Allows deeply deterging the impurities stopping the follicles without damaging the hidrolipidic protection or irritating the skin. 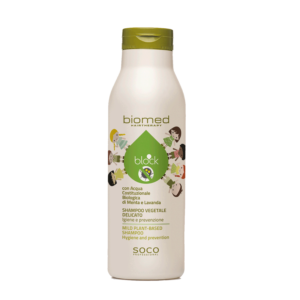 The action of the Birch & Nettle extracts purifies the scalp and is reinforced by the Ginseng extract in stimulating the skin microcirculation. 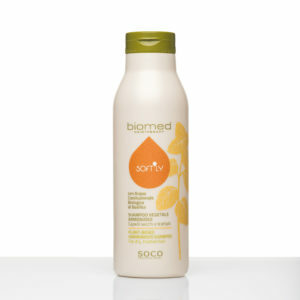 This shampoo can be used daily due to its delicate surface active elements. 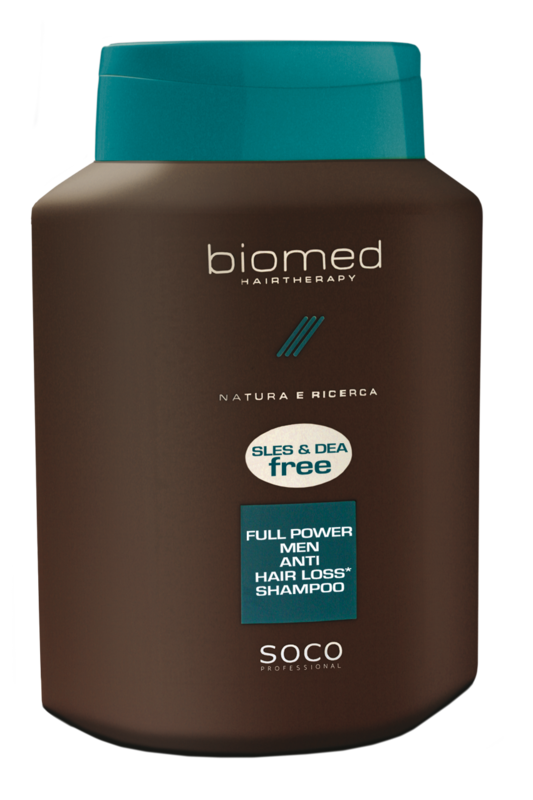 Enriched with vitamin PP and panthenol, it gently cleanses the scalp in preparation for the specific anti-hair loss treatment. Shake well before use. 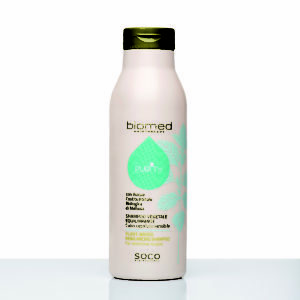 Apply to wet hair and scalp, and massage gently. Leave for 2-3 minutes. Rinse with care. Repeat if necessary.